Hygienically Packed White Rice has good taste. The Rice is offered in proper packing. 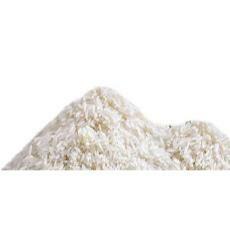 The Hygienically Packed White Rice is used for making various recipes. Used for making various recipes. Supplier : Harman Exports Pvt. Ltd. Supplier : Muskan Overseas Pvt. Ltd.